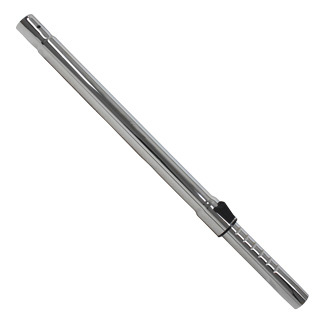 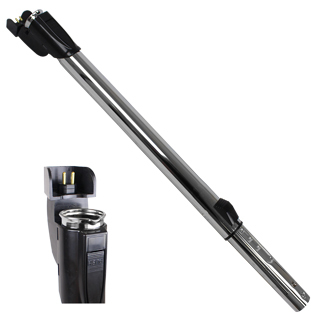 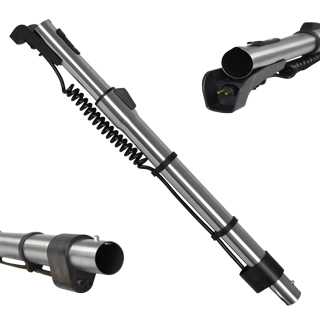 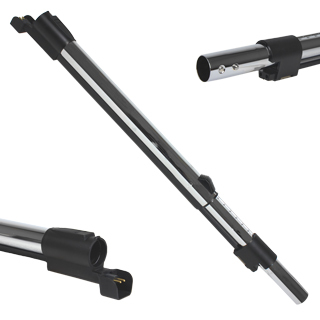 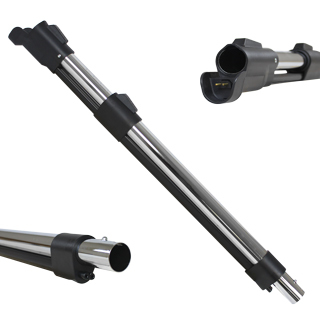 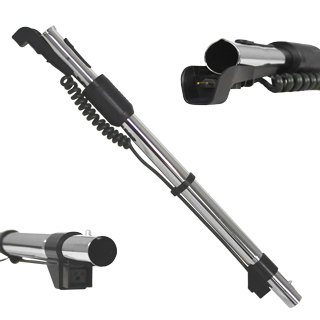 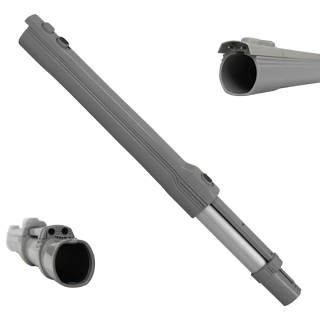 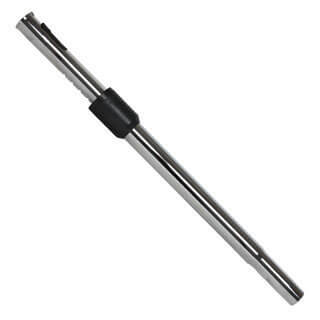 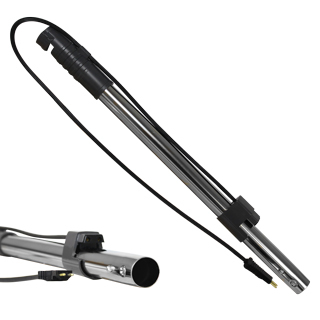 We offer a large selection of genuine and replacement Beam central vacuum wands. 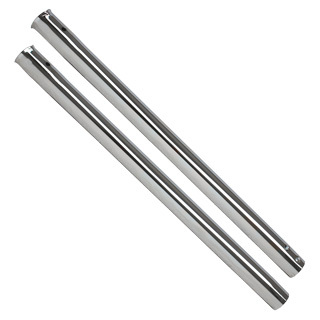 These connect the hose to a powerhead or cleaning attachment. 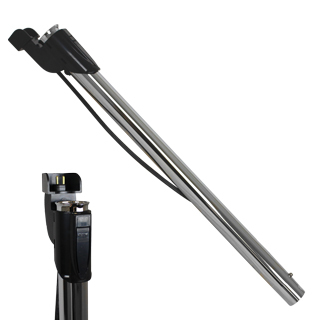 They are generally used in pairs or as a single adjustable wand. 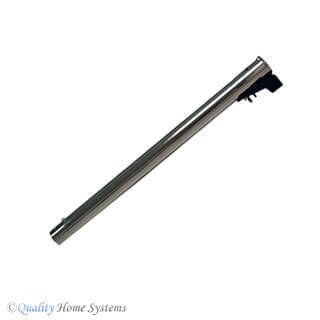 Please contact our friendly experts with questions on the correct replacement wand for your Beam central vacuum system.